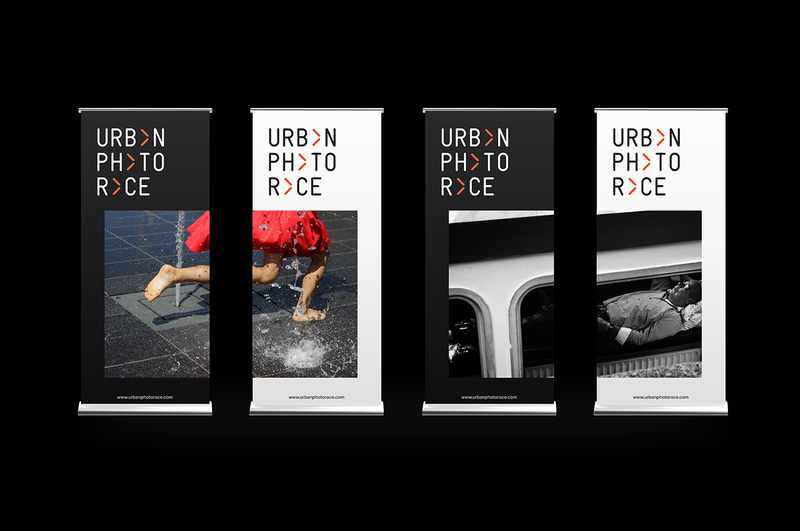 UPR – Urban Photo Race, is a photo marathon in cities: Amsterdam, Rotterdam and soon to be London. 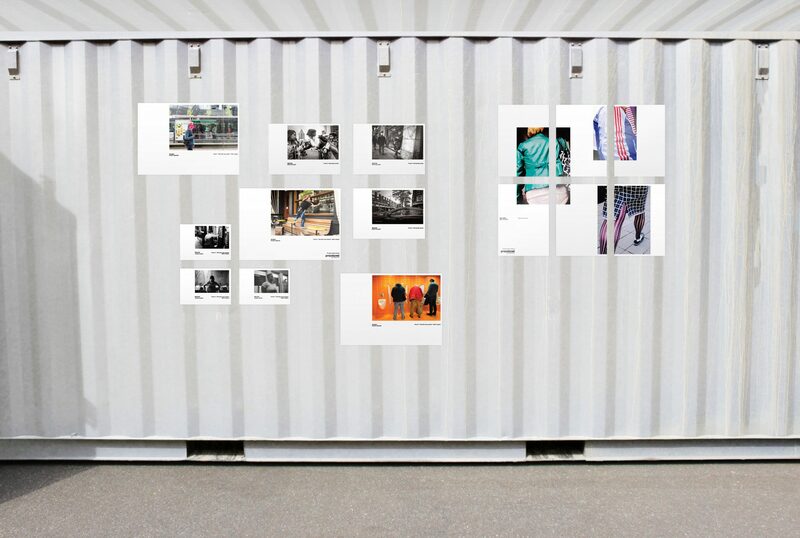 Participants are asked to make a series of photos based on themes and to complete the race they must pass a number of checkpoints. 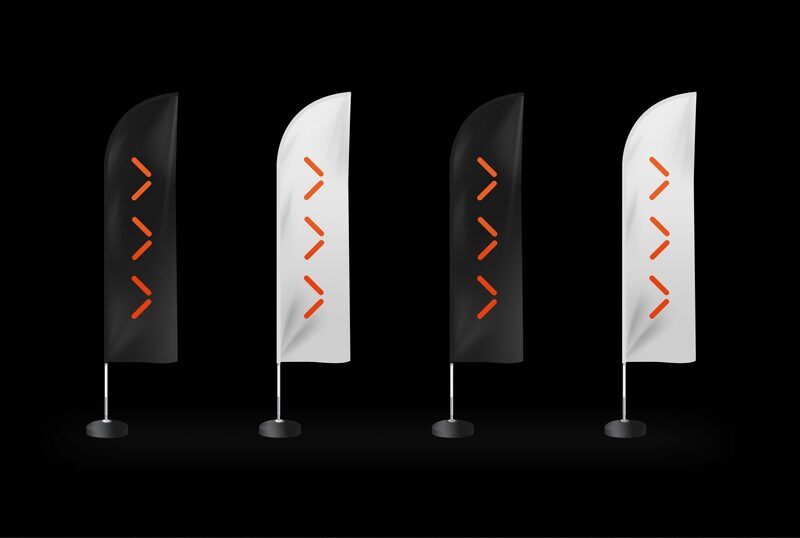 The identity – created by Studio Paul Bergman was launched early 2018 and I had the pleasure of directing and designing their first exhibition. 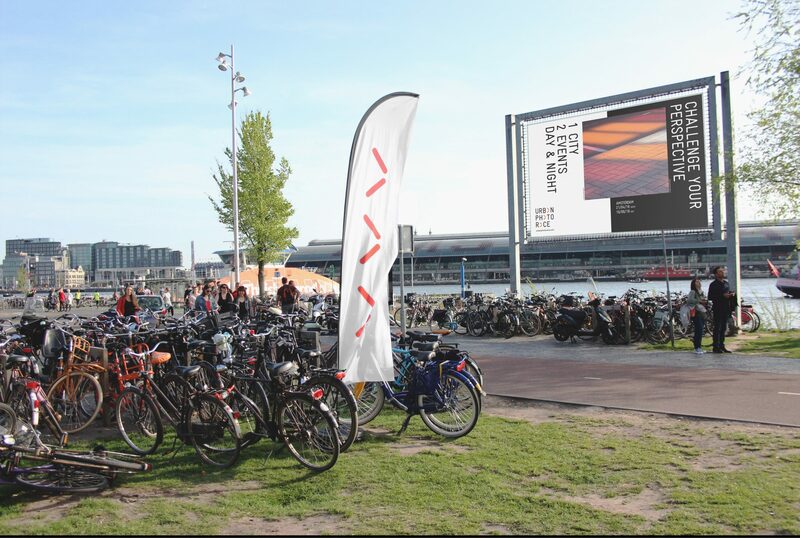 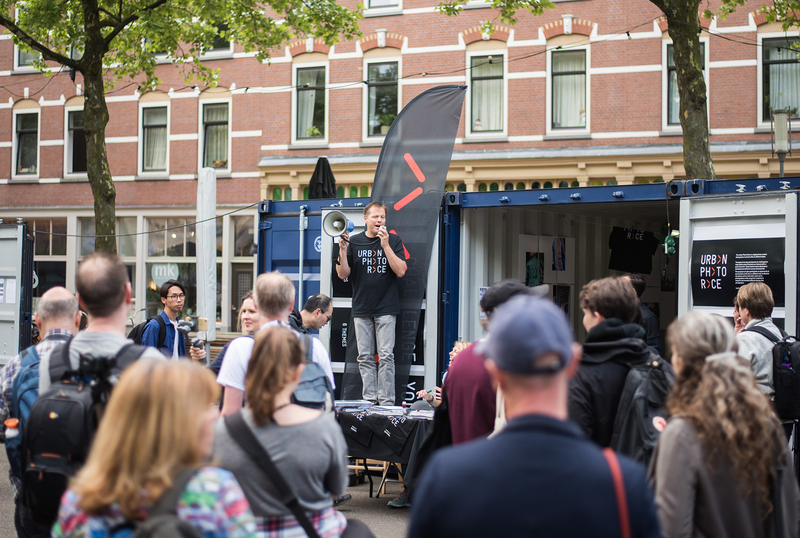 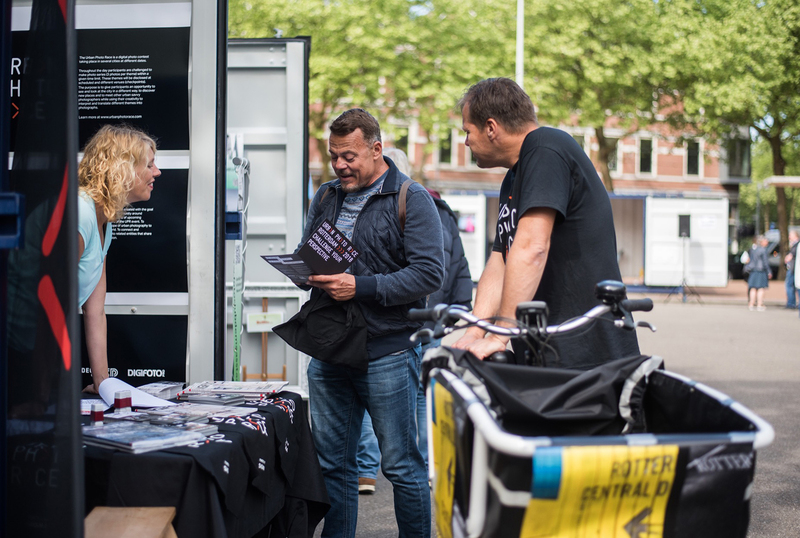 Directing members of the public through old shipping containers, the exhibition displayed Rotterdam’s 2017 winning photographers.